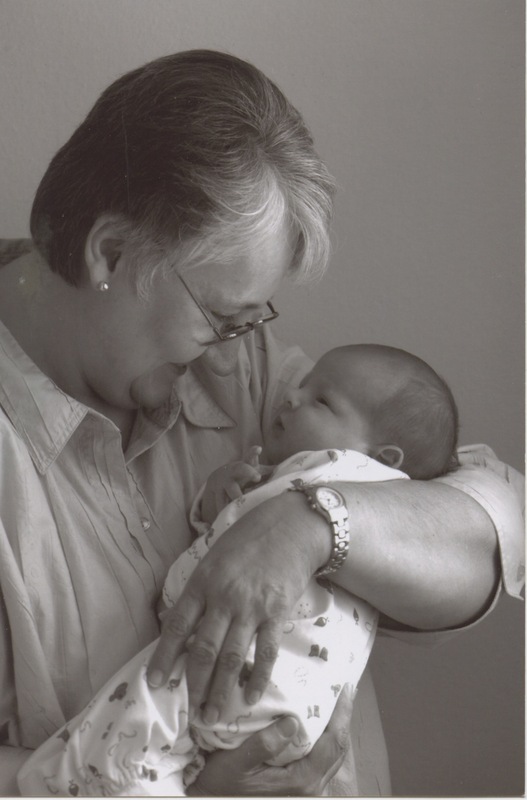 Since 1968, Debby Bostrom enjoyed living as an American in European and Latin American cultures where she had the privilege of observing, learning, assimilating, and practicing first-hand their traditional and natural methods of infant care. From natural births with midwives to the ‘make-shift’ conditions of newborn care in destitute villages, Debby gleaned a wealth of knowledge and experience in the simple, basic, practical techniques that moms have used worldwide for centuries. Debby and office team have sought out newborn care specialists that are quite distinctive in the baby care services they provide. By blending old-fashioned, time-proven methods with many new 21st Century baby care techniques, Debby and her team bring a distinguishing uniqueness to the quality of infant care they offer. Debby has also incorporated a number of effective methods learned while living in those other cultures, drawing upon their centuries-old proven and natural methods of coping with the difficulties babies often experience. Debby's services as a newborn care specialist have been sought after by many parents since 1996 in the Dallas Metroplex. Additionally, her breadth of experience, expertise, and love of babies have led to opportunities in major cities nationwide. As the demand for her services grew, she found other like-minded, highly qualified, skilled ladies to add to the services she has provided. Those numerous newborn care specialists have all contributed to the success and popularity of her business, as their references and repeat customer base readily confirm. Many new moms and dads have favored Debby and the newborn care specialists used by Baby Coming Home with a remarkable growth and a large repeat customer base nationwide. The Dallas - Ft. Worth Metroplex based office serves as the hub for Baby Coming Home’s services, overseen by Lisa Wofford, the company’s business manager, and Andrea Tremor, her assistant. They handle all of the communications and coordination between the clients and newborn care specialists that are vital to BCH’s success. Joining in 2009, Lisa brings a wealth of experience and knowledge to Baby Coming Home, overseeing the administrative duties, the leadership, and the day-to- day customer service of our clients. Personally mentored by Debby Bostrom, Owner & Director of Baby Coming Home, Lisa has the skills, the hands-on experience, and a thorough knowledge of Baby Coming Home’s unique approach to newborn infant care to meet your family's needs and expectations. Meeting personally with them, Lisa discusses with the new and expectant parents their needs, expectations, goals, and requirements, to find the best-suited newborn care specialists to help with their newborn, and to provide a realistic plan that will work in their family. She then organizes the scheduling of their newborn care specialist(s), and handles unanticipated situations, as they may arise. In addition to her administrative and office skills, her teaching and training abilities, her areas of expertise include sleep training both newborn singletons and multiples, nursery set up, assisting with lactation and feeding issues, providing care and counsel to first time moms, and much more. Lisa’s passion for working with each family, and understanding the unique needs of every family, is evident in her care of Baby Coming Home’s clients, as she helps provide them with a great start to their newborn’s development. Andrea has worked with Baby Coming Home as a newborn care specialist for a number of years, before joining our office team, to be part of our office team. She is an integral part of our communication with the moms, with the newborn care specialists, and helps with some of the financial aspects that help keep things working smoothly. A mother herself of three wonderful children, she comes to us with a strong background in newborn care of singletons and multiples and the office skills that are a perfect complement to Lisa’s, to help her with her many responsibilities. She is bringing great touches to the BCH office operations. Andrea enjoys walking along side our moms, assisting them with the scheduling of their newborn care specialists, lactation, and infant care support. Her gentle approach always puts our new mommies at ease! The moms she has helped have had high praises for her, some testimonials here (link to testimonial on testimonial page) show. 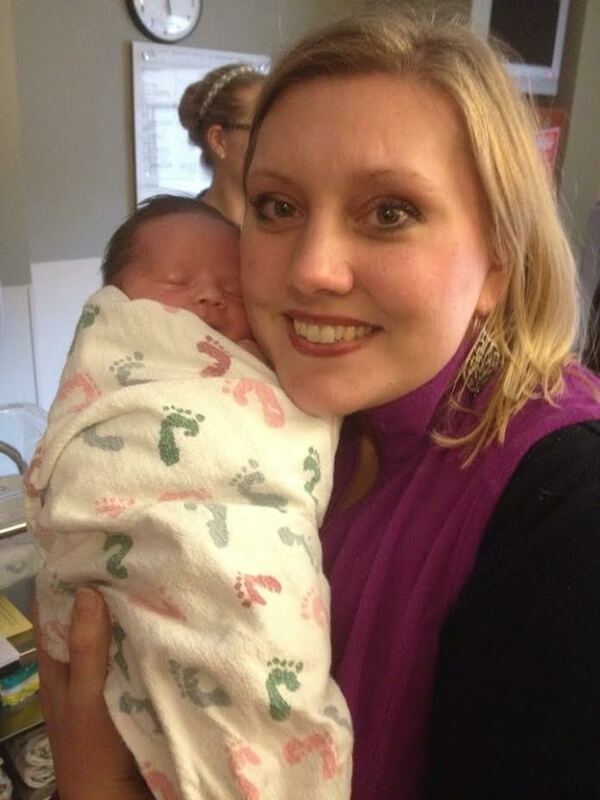 She loves empowering mothers as they learn and bond with their babies, and excels at it! The newborn care specialists used by Baby Coming Home are all independent contractors, carefully screened, to assure of the best possible care for the newborns. They are well trained, and are constantly updating their skills on an ongoing basis. The caregivers have each become very successful in their profession, easily verifiable by their many referrals and repeat clients. As clients of BABY COMING HOME, you will benefit from the experience we have had with hundreds of babies, and the knowledge and skills we have gained over many years. These attributes will bring a sense of confidence and understanding that provide you and your family with a significantly reduced stress level those first days and weeks when your little one comes home. Much of the mainstream information regarding babies and parenting is ‘fear-based’, causing many parents to experience high levels of stress, pressure, & confusion. We seek to take the tension out of caring for your baby, and help you enjoy the special time that parents should have when their newborns come home, regardless of the challenges they may face. We will share with you all the tips & troubleshooting secrets that we have found to work best for producing healthy babies with good sleeping & feeding schedules. Some of them include healthy, natural diet guidelines, and the use of organic products where possible, seeking to avoid harmful chemical ingredients. We always seek to be a gentle presence in your home, never intrusive or overpowering. Sharing with you our best insights and recommendations, you always have the last word on how things are to be done. Bringing you the peace of mind that should be yours during this special time surrounding the birth and first few weeks in the life of your newborn is one of our goals. Helping new moms and their babies get off to a good start is our passion, not just our job. Though we are quite professional, we are never detached or impersonal. Our babies and their families find a special place in our hearts, and many become a part of our lives as they continue to grow and have brothers and sisters! We help moms and dads get back to basics, back to common sense – and empower mothers to become confident in their own innate ability to care for their newborns!